CTS has partnered with the Career Training Center of Ed2Go to bring you career based certificate programs. These open enrollment programs are designed to provide the skills necessary to acquire professional level positions for many in-demand occupations. Our programs are designed by a team of professionals from each respective field, providing you with effective web-based learning experiences. Program areas include art & design, business, career online high school, computer applications, computer programming, construction & trades, health & fitness, hospitality, information technology, language, legal, teacher professional development and writing. We also offer more than 200 online, short-term programs through Ed2Go. These 6-week focused programs cover a variety of topics. Lessons are released twice a week, and you can work on them at your own pace. Courses are project-oriented and include lessons, quizzes, hands-on assignments, discussion areas, supplementary links and more. You can complete any of these courses entirely from your home or office at any time of the day or night. 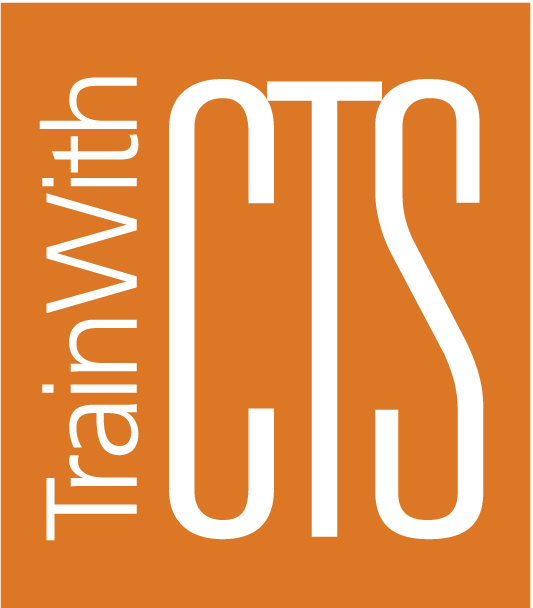 CTS has partnered with ProTrain to bring you certifications, certificates and courses in a variety of topics. Courses are self-paced and can be started upon confirmation of registration and payment. Topics include accounting & finance, green & renewable energy, healthcare & allied health, programming & web applications, and technology & computer programs. As a JER partner, we can offer certifications, certificates and courses in a variety of topics. Move at your own pace and begin as soon as registration and payment are received. JER Online has over 1,000 affordable, non-credit options that are industry-developed. Some of our most popular options include IT cyber security certificate series; cyber security & forensics certificate series; WordPress essentials for business; grant writing fundamentals for non-profit organizations; and Microsoft Excel 2016. Discover how CTS can help you stay above the competition. Contact us to get started today or search our course catalog to learn more!